At time of publication, nearly 600 organisations have so far published their second snapshot of pay data, this time for 5 April 2018, and this is already drawing some unfavourable comparisons. Banking group HSBC, for example, recently hit the headlines when it emerged that an already significant gap between mean hourly pay for women and men had increased, from 59% in 2017 to 61% in 2018. The difference in median hourly pay also rose, from 29% to 30%. The gap also widened at Virgin Atlantic, where the gap in median hourly pay rose from 28.4% to 31%. 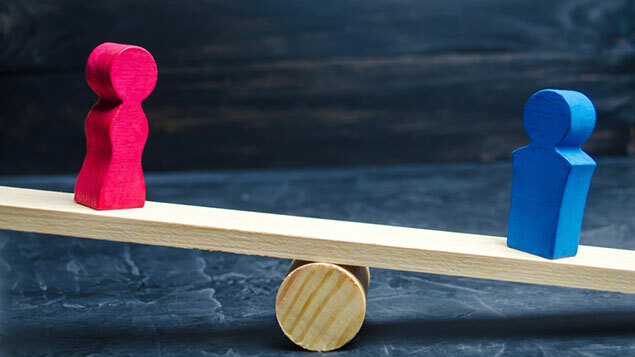 Personnel Today analysis of all gender pay gap figures published up to 8 January 2019 shows that, while there are some isolated instances where the gap has grown significantly, the broad trend is very slightly downwards. We found that the average difference between all employers’ 2017 and 2018 reported median hourly pay gap was around 0.6 percentage points in favour of women. Half (49.6%) of the 561 organisations to have submitted their 2018 data reported a pay gap that had improved in favour of women. Where this was the case, the median hourly pay gap had improved by an average of four percentage points (from 16.0% in 2017 to 12.0% in 2018). Where the gap had worsened for women, as was the case at 201 organisations, 35.8% of the cohort, the average difference in gender pay gap was also four percentage points (from 9.8% to 13.8%). Around one in seven organisations (14.6%) reported no change in the second gender pay gap compared to the first. The average level of mean hourly pay gap for these organisations was 5.3%, i.e. men would earn 5.3p more for every pound earned by a woman. She adds that in certain companies, the departure of a single senior female executive could lead to a 5% increase in their gender pay gap. In others, the employee population eligible for the annual snapshot could be entirely different thanks to a restructure or where there’s been a merger with a company where the gender balance is skewed the other way. Some employers have improved their pay gap, others have seen it worsen. Education watchdog Ofsted has seen its median hourly pay gap widen from 2.3% in 2017 to 19.8% in 2018. The outsourcing group Interserve’s facilities management division saw its gap grow from 12.1% to 23.2%, while the Department for Digital Culture, Media and Sport recorded a gap of 22.9%, up from 8.2%. Mobile app-based bank Monzo improved its gap from 48% to 14%, Interserve‘s cateriing services division went from a 31.6% gap in favour of men to 11.1%. And Moneysupermarket.com recorded a pay gap of 15.6%, down from 24.6%. One of the most influential factors is the gender balance across each pay quartile, Cecil-Hutton explains. In the case of HSBC, only 23% of roles in the top pay quartile are women, compared to 54% of the whole workforce. Furthermore, the bank admits that around two-thirds of staff in more junior roles are women. Virgin Atlantic said one of the factors behind its widening gap was that most pilots (94%) in the UK were men, and many of them had been working extra hours during the reporting period. It has committed to having 50/50 male/female representation in senior leadership roles by 2022, and aims to reach around 10,000 students this year in a bid to make this male-dominated industry more gender-diverse. Anna Sandford, a solicitor at PwC, points out that many of these positive steps taken by organisations to reduce their gender pay gap will take time to bear fruit in terms of a reduction in the pay gap. Some may even increase it initially. “For example, a key driver of an organisation’s pay gap can often be its gender make up – where women are under-represented either in the organisation generally, or in senior roles,” she says. As with last year, the accompanying narrative is all-important in how this is presented. The government gender pay gap portal currently requires people to view 2017 and 2018 reports separately, so there’s no immediate visual representation of how the two years compare. Arguably the most transparent way to show progress in your gender pay gap is to publish the two reports side-by-side, but this is not mandatory. Rather than make specific predictions about gender balance in particular roles, highlight the activities you’re engaging in to improve equality, she advises. This could be any sector-specific gender initiatives the company has signed up to, offering unconscious bias training or supporting women into senior roles through returnships or flexible working. Thomas at Curo Compensation says organisations can take a range of approaches, both now and looking further ahead. “Short-term gains could come from addressing recruitment issues, for example considering all-female shortlists or not discussing salary history at interview,” she says. A recent survey of employers’ actions by XpertHR revealed that reviewing recruitment practices was by far the most common approach taken. “In the mid-term, companies could look at hiring more female graduates to feed their talent pipeline, but they must ensure they’re encouraged to stay with programmes to address the motherhood penalty. In the longer term, in sectors where there is extreme occupational segregation, it will be important to reach out to schools to encourage more females into the sector,” adds Thomas, who advises employers to publish their figures sooner rather than later, so they can concentrate on putting those actions in place. 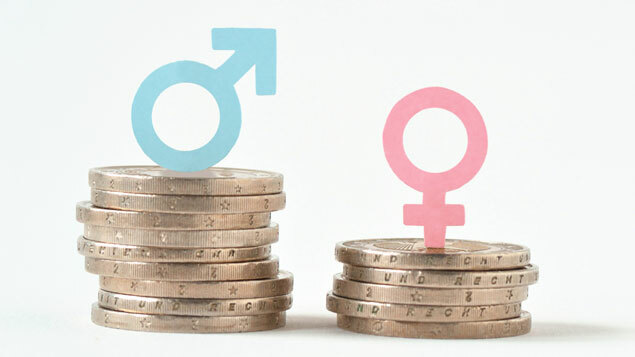 Figures from the Office for National Statistics published last October suggested that the UK gender pay gap for full-time employees had shrunk to 8.6%, an all-time low. For all workers including part-timers, however, it shrunk only slightly from 18.4% in 2017 to 17.9% in 2019. 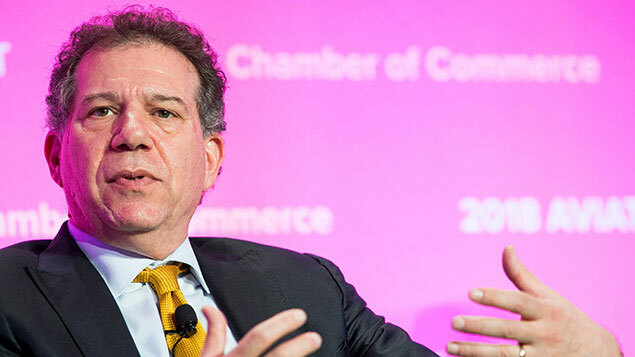 When it comes to the companies covered by gender pay gap reporting requirements, we won’t know the full picture until after the deadline in April, but it’s clear from these early reports that progress is slow, albeit in the right direction. Over 78% of our employees declare themselves as Transgender (and neither male nor female) – what should I do with regards to our GPG calculations ? Nothing like sexism to counter sexism. Of course we could all grow up a bit and realise that men and women don’t necessarily make the choices the ‘professionaly concerned’ think they should make. If more of x than y want to sacrifice their home life and work 50+ hour weeks (that shareholders and board members expect) to get the exec position then why are we surprised that more of x get these positions? Guess their are no calls for males to be included in occupations where extreme segregation is in favour of women. All male shortlists for teaching jobs? Yeah, thought not. David, you’re taking for granted that women have the ability to ‘sacrifice their home life’ and work 50 plus hours a week. Yes, you might have earned your exec position through hard work, but did you have to think about who was looking after your home, children, and other domestic issues that you had less time for? Did you have to think about how you persuing your career meant turning your back on the domestic responsibility culturally ingrained in you from when you were first given a doll, plastic kitchen and miniature hoover to play with as a child? Yeah, thought not. The pay gap in education is large and in favour of men. In state funded primary & nursery schools, 14% of all teachers are men, but 27% of head teachers are men. In secondary schools, 36% of teachers are men, yet 62% of head teachers are men. Teaching is yet another career that gives the advantage to men. 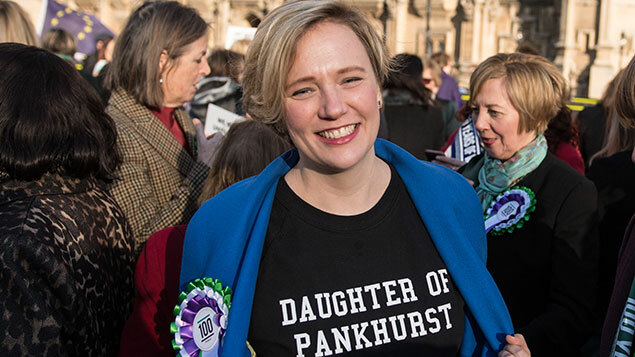 There is no need for all male shortlists.